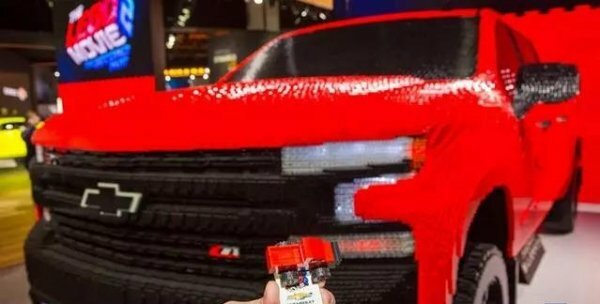 Although it doesn't seem to make any sense, the Lego Silverado model means that Chevrolet will continue to work with Warner Bros. At the same time, a customized small Silverado High Country will continue to appear in the upcoming Lego Movie 2 on February 8 this year. 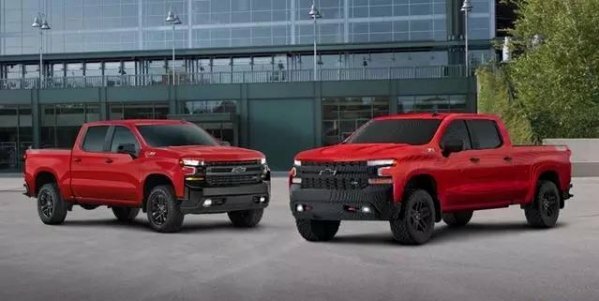 In reality, the 2019 Chevrolet Silverado 1500 was launched in July last year, with a price range of 29,795-54,495 US dollars. 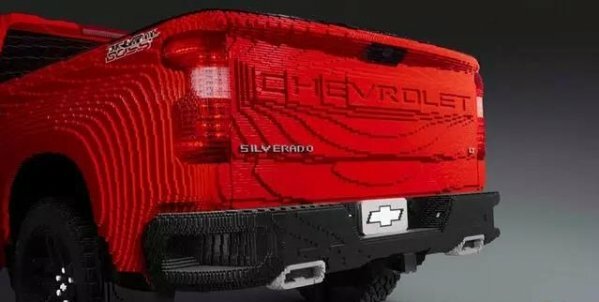 In terms of power, the 2019 Silverado is equipped with two modified 5.3L and 6.2L V8s engines and a 3.0L inline six-cylinder turbocharged diesel engine. Among them, the peak torque of the 5.3L V8 engine is 383N•m, and the peak torque of the 6.2L V8 engine is 460N•m. 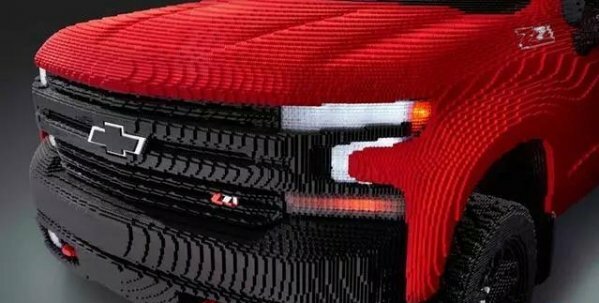 The data of the 3.0L L6 turbocharged engine has not been announced yet. In terms of gearbox, the 6.2L V8s engine and the new 3.0L inline 6-rigger engine match the 10-speed automatic transmission.